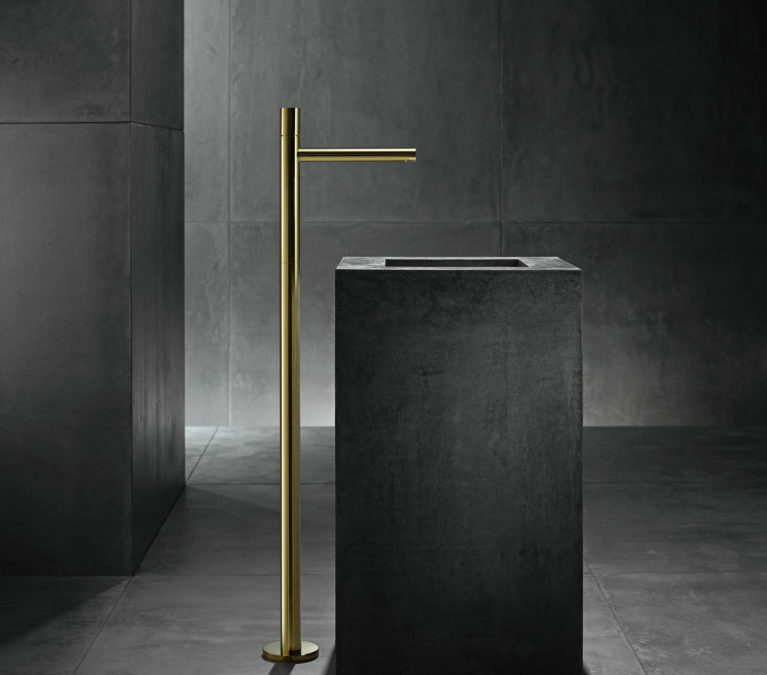 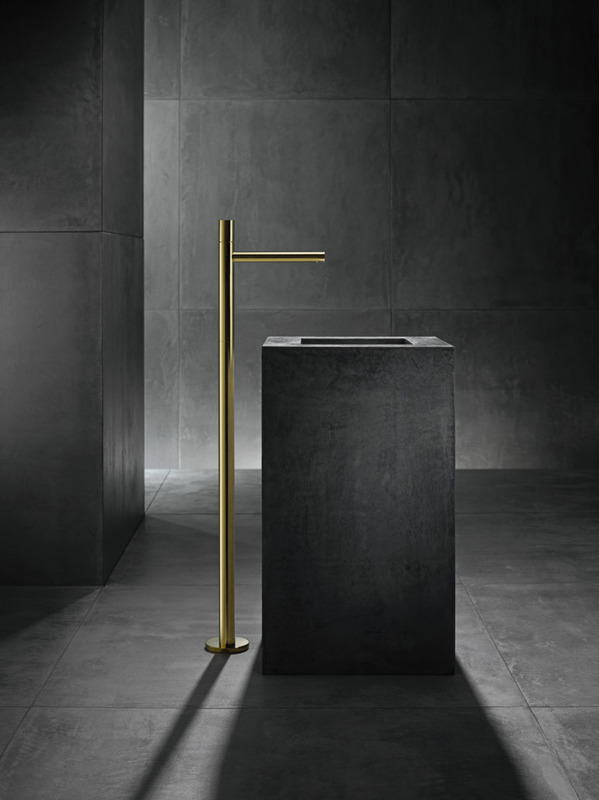 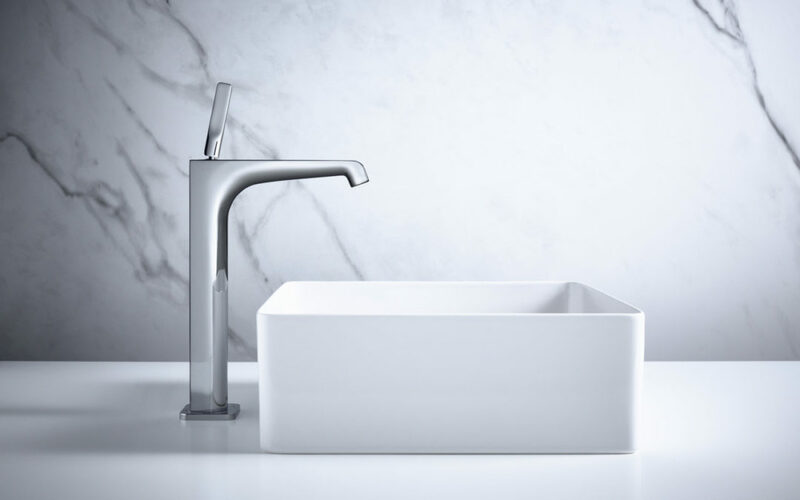 With its brands AXOR and hansgrohe, the Hansgrohe Group, based in Schiltach/Southern Germany, enjoys a reputation as a leader in quality, innovation and design within the bath and kitchen industry. 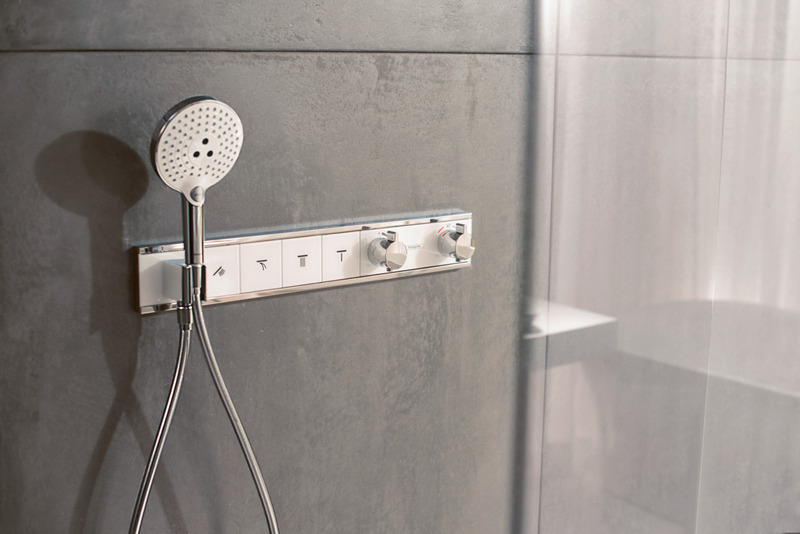 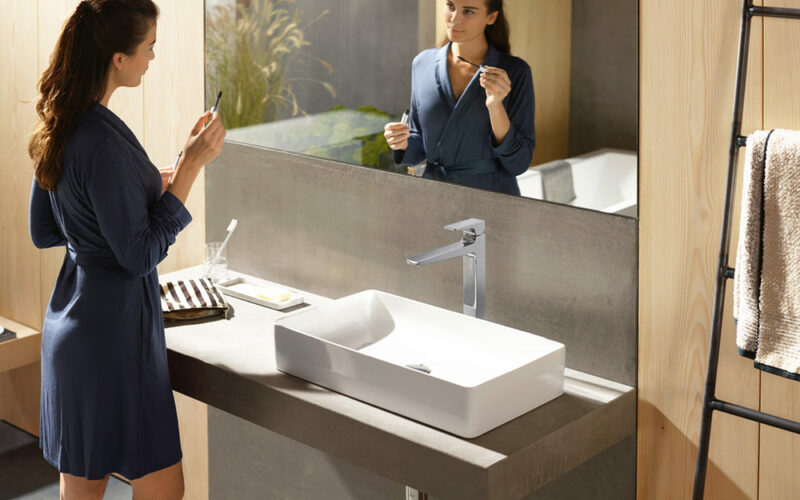 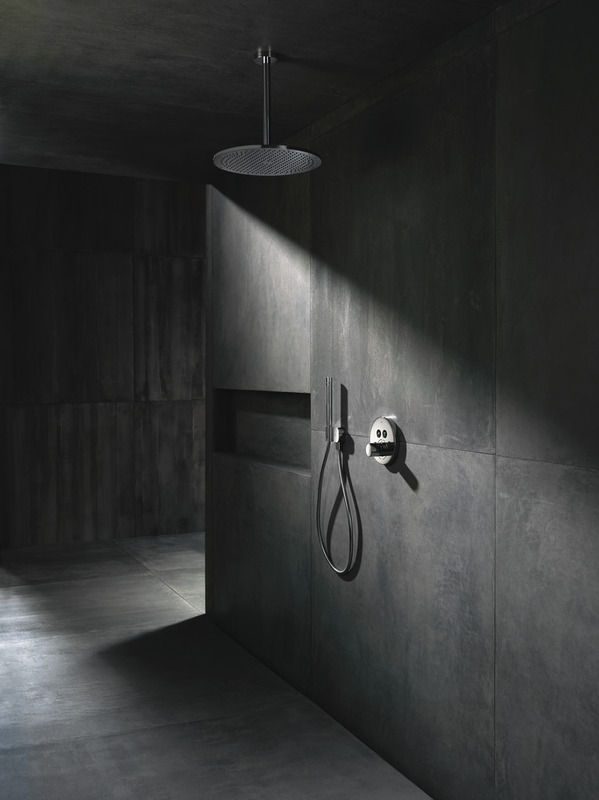 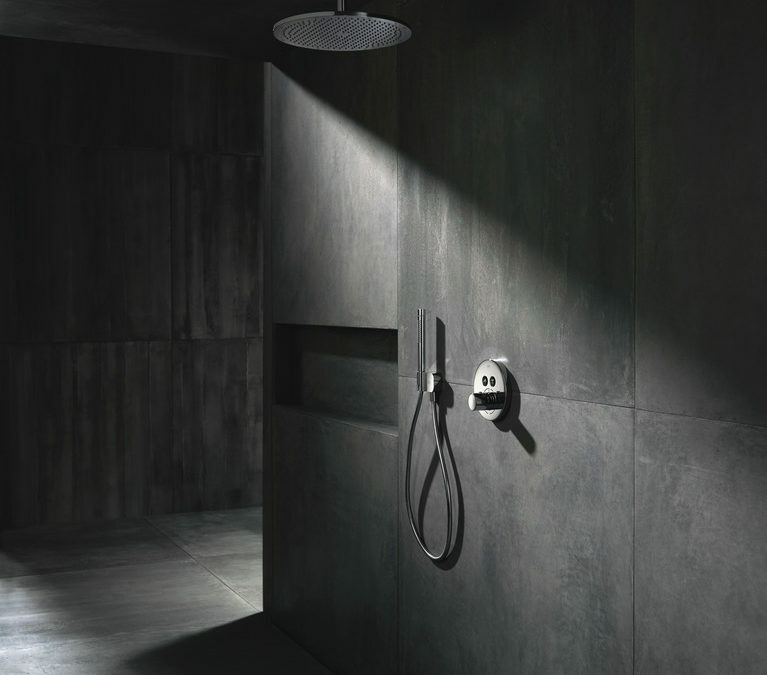 The Hansgrohe Group brings form and function to water with taps, showerheads and shower systems. 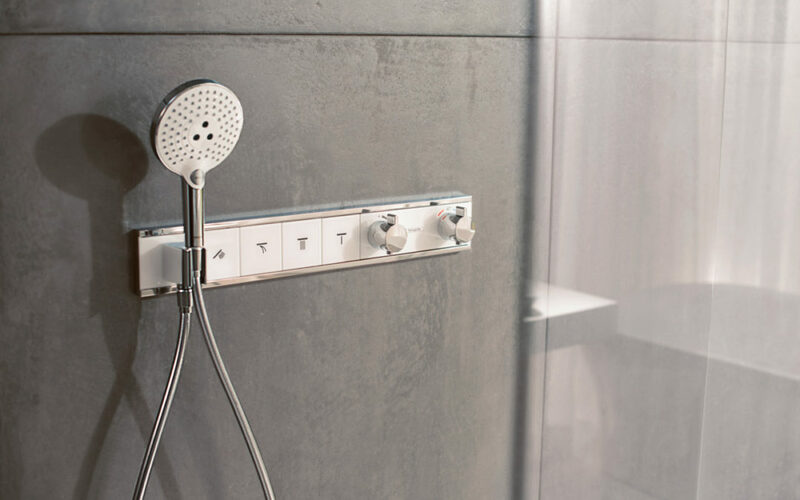 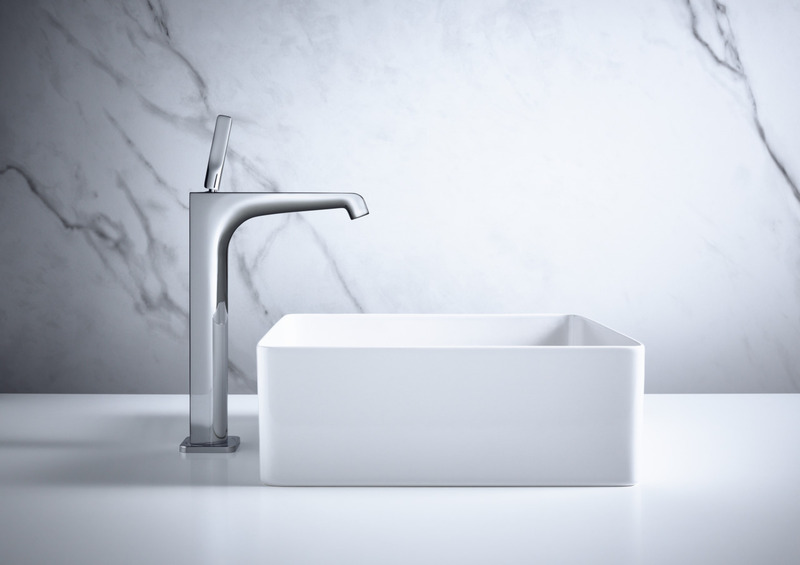 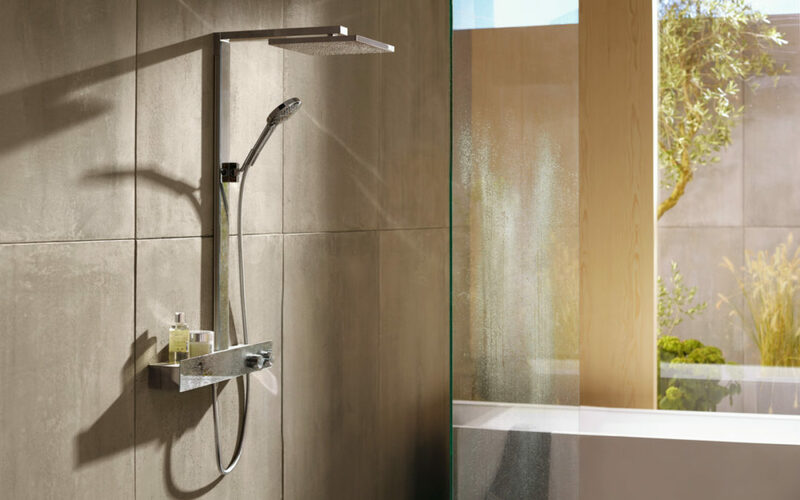 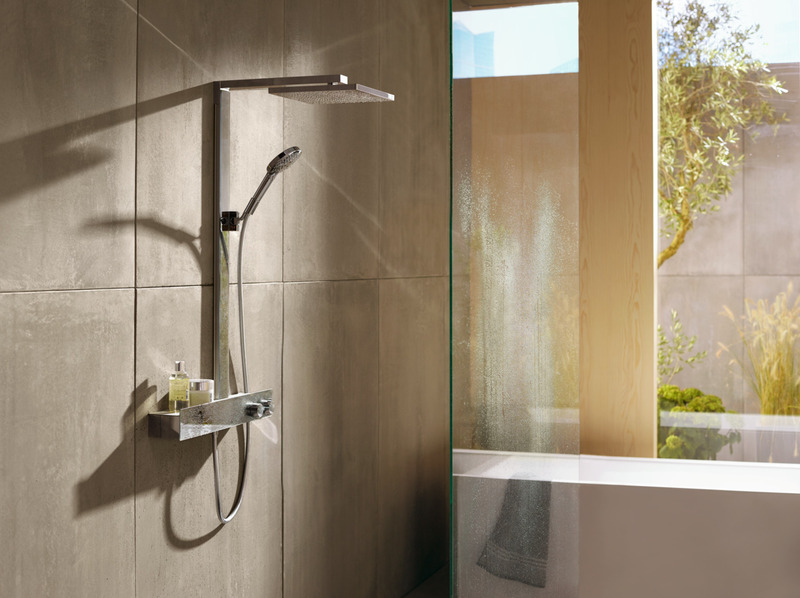 The products of the Hansgrohe Group are featured in projects around the world, such as the luxurious ocean liner Queen Mary 2, and the world’s tallest building, the Burj Khalifa in Dubai. 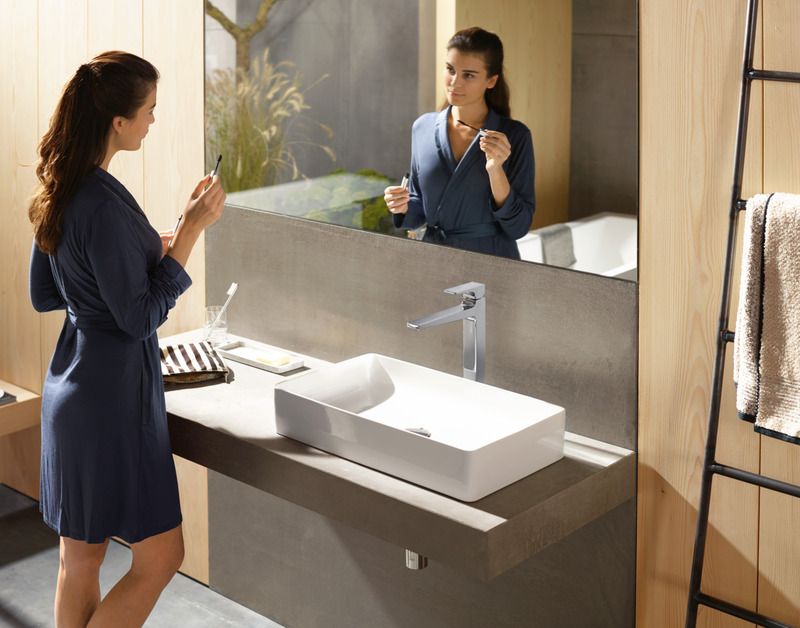 The Group’s high quality standards are ensured by five wholly-owned production facilities: two in Germany, one each in France, the United States and China.